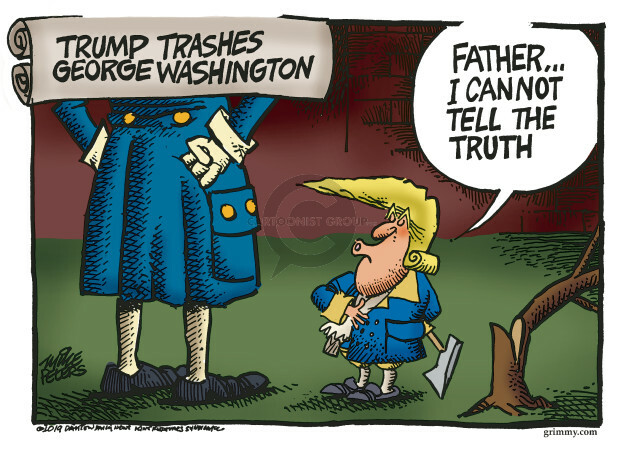 administration, American, American History, American president, Donald, editorial, editorial cartoon, father, former president, founding, founding father, George, history, lie, Mike, mount, politician, politics, Presidency, president, presidential, presidential administration, tree, Trump administration, Donald Trump, truth, visit, Washington, George Washington. Search Mike Peters' Editorial Cartoons using keywords and more! Access Mike Peters' Editorial Cartoons by alphabetical subject.